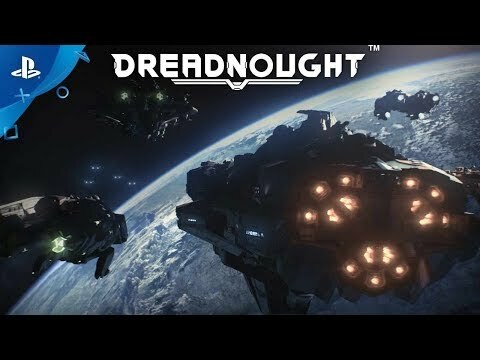 Dreadnought™ puts you in command of massive capital ships for tactical warfare throughout the Solar System and across the skies of different planets. As a mercenary captain, your motivations are simple: to reap the rewards of battle and build your reputation—and to be fearless doing it. Experience tons of new features: Collaborate with your team via voice chat, equip the new aim-assist feature for easier Corvette hunting, and show off your feats of glory to your PlayStation® friends by collecting 34 trophies. Also new: daily win rewards, which enable you to earn up to three extra bonuses per day, and Havoc maps that look better than ever. Warp into battle now! 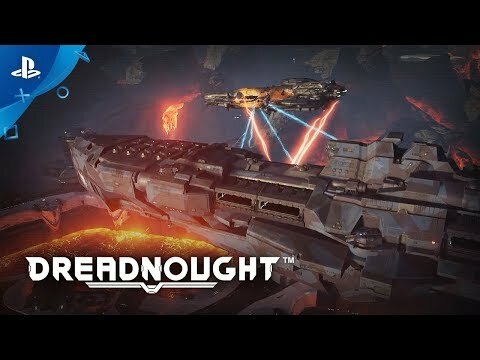 Design ships that reflect your playstyle. Customize every aspect of your vessels, from weapons and modules to coatings and decals. 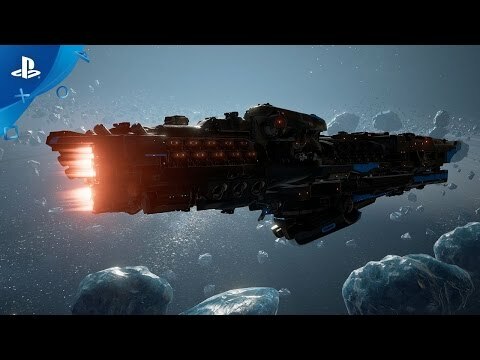 Hold your ground in Havoc, a PlayStation®4-exclusive, team-based game mode that challenges you to fight waves of increasingly powerful enemies and upgrade your ships between each round.